Kaziranga National Park of Assam is a biodiversity hotspot and home to largest population of the greater Indian one horned rhinoceros in the world, has one of the highest density of Bengal tigers in the world also has the largest population of the wild water buffalo in the world and significant populations of Indian Elephant, Indian bison, Swamp deer and Sambar deer. The Park has high species diversity in the terai duar savanna and grasslands with vast stretch of tall elephant grass and marshland. One horned rhinoceros, royal Bengal tiger, Asian elephant, wild water buffalo and Indian bison are collectively known as Big Five of Kaziranga National Park. One Horned Rhinoceros is native to the Indian subcontinent, restricted to Terai grasslands and riverine forest along the Brahmaputra river basins in Assam. 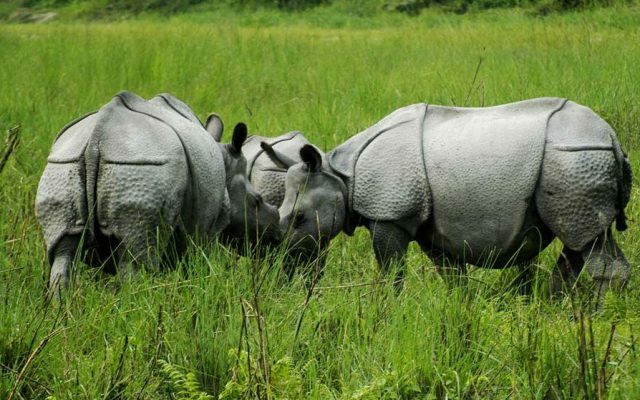 The total population of Indian Rhino was estimated to be 2,575 individuals and Kaziranga National Park is home to 2,048 great Indian rhinoceros. 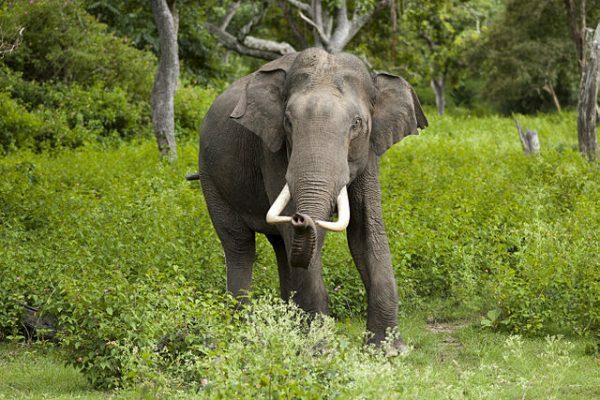 Great Indian Elephant is the largest land mammal in India, native to mainland Asia. The Himalaya foothills,plains of Assam and Western Ghats of India house highest populations of Indian elephant, 31,368 wild Indian Elephant found in India. Royal Bengal Tiger is the national animal of India,estimated that 2,226 individuals Bengal tigers living in India. Kaziranga National Park has one of the highest density of Bengal Tigers in the world. 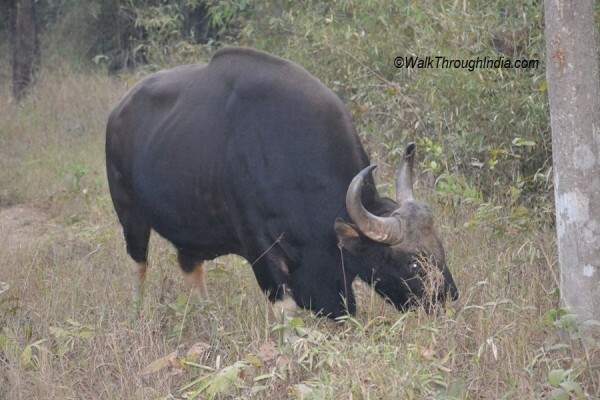 Indian Bison or Gaur is the tallest of wild cattle species, native to the Indian Subcontinent. 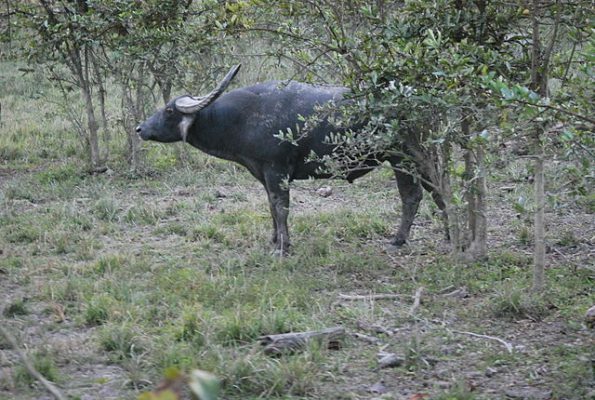 The Gaur are also among the largest living land animals, occurred throughout mainland India,The Western Ghats host estimated 22,000 population of Gaur in India. Wild Water Buffalo is a bovine native to the Indian Subcontinent, estimated 3,400 individuals left in the wild forest. The wild water buffalo mostly restricted to in and around Kaziranga National Park of Assam, The park has largest population of the Wild water buffalo in the world. Due to the higher prey density in Kaziranga compared to other parks of India, Tigers and Leopards of Kaziranga National Park may grow to a larger size as a result even Reticulated Python, Burmese Python and Indian Rock Python. 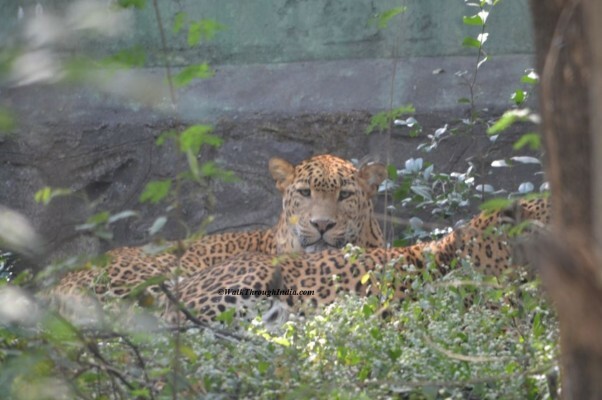 Indian Leopard is the 3rd largest species of big cats found in Indian subcontinent, inhabits all types of forest except mangrove forests of the Sundarbans. 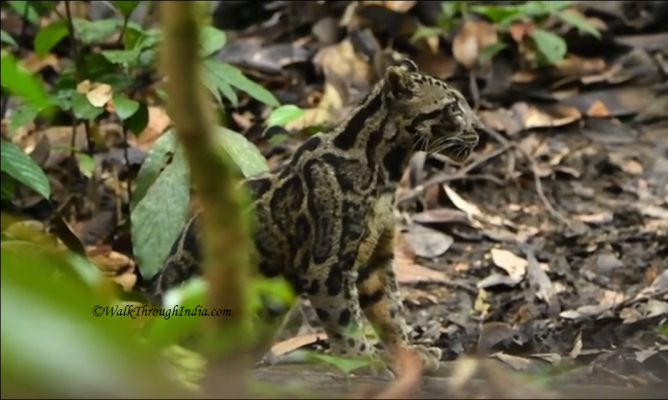 Indian leopard population in Kaziranga is not known, Other felids in Kaziranga also include the jungle cat, fishing cat,leopard cat,black panther and clouded leopard. Barasingha or Swamp Deer is a large species of Indian deer, found in the base of the Himalayas from Upper Assam to Sundarbans. Estimated 2,150 individuals Barasingha are left in India and only few survive in Kaziranga and Manas National Parks of Assam. 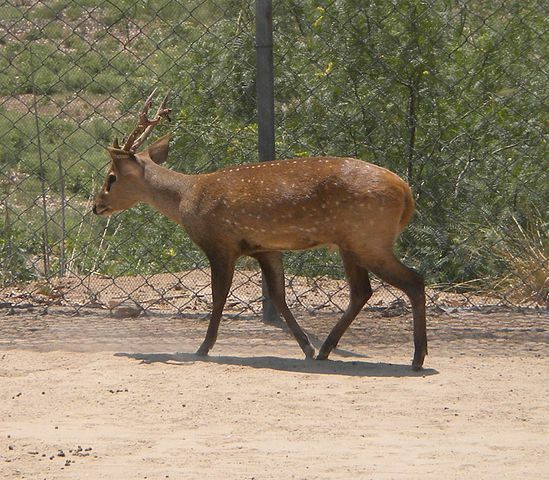 Sambar Deer is native to the Indian subcontinent, distributed from slopes of the Himalayas to mainland India. 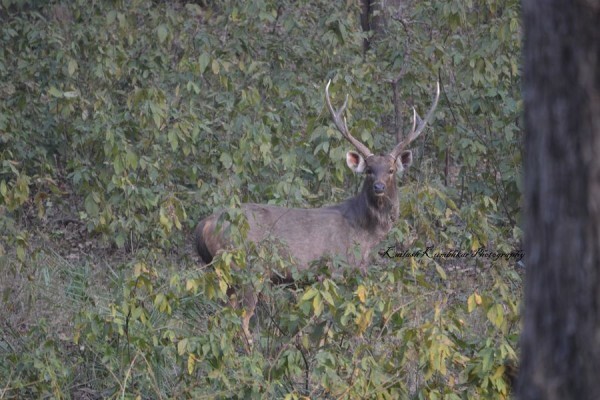 The sambar are commonly live in larger groups near water and favourite prey of Bengal Tigers and Gujarat Lions in India. 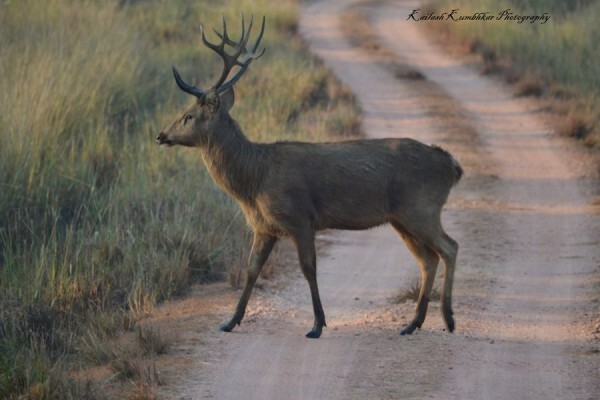 Smaller herbivores of Kaziranga national park also include Indian muntjac,rare hispid hare,Particolored flying squirrel, wild boar, barking deer and hog deer. 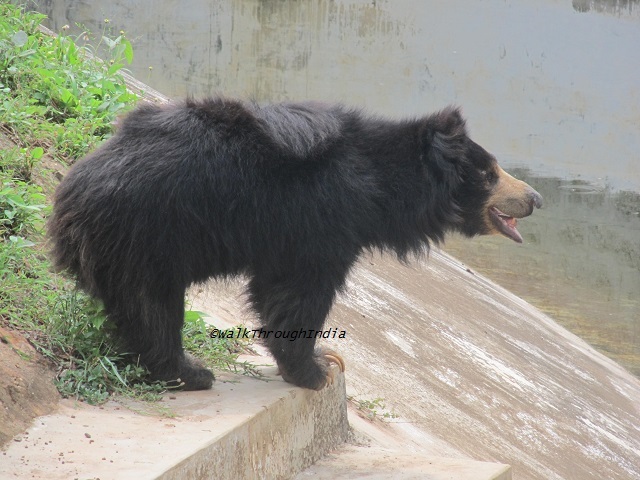 Sloth Bear or labiated bear is one of the 5 species of bear found in India and listed as vulnerable. Sloth bears along with the sun bear are found national parks and wildlife sanctuaries of Assam. Indian Rock Pythons are among the heaviest snakes in the world. 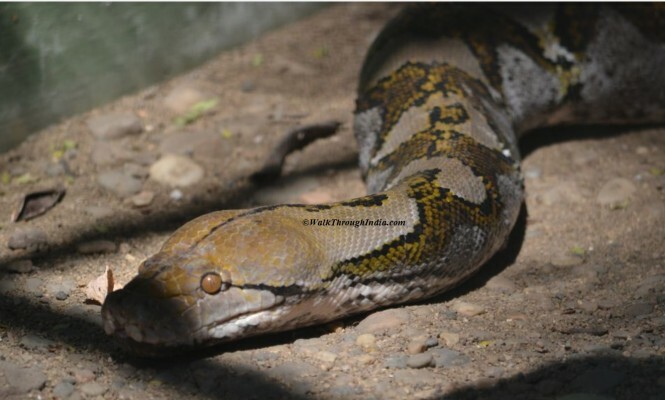 This species is native to Asia and found in North East India along with Burmese Python and Reticulated Python. Kaziranga National Park is also home to 3 highly venomous Indian snakes Russell’s viper,Krait,Indian Cobra as well as rare monocled Cobra. Kaziranga National Park is home to longest venomous snake King Cobra, The King Cobra mostly prey upon other snakes like rat snake. 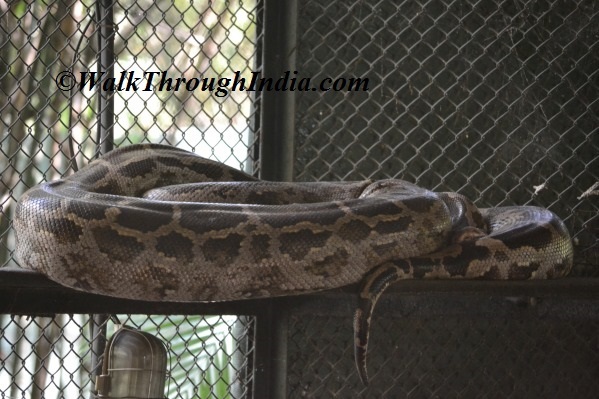 Other reptiles in the park also include Bengal monitor lizard and rare Assam roofed turtle. Water Monitor Lizard is the second largest species of monitor lizard, Found living in areas close to water. 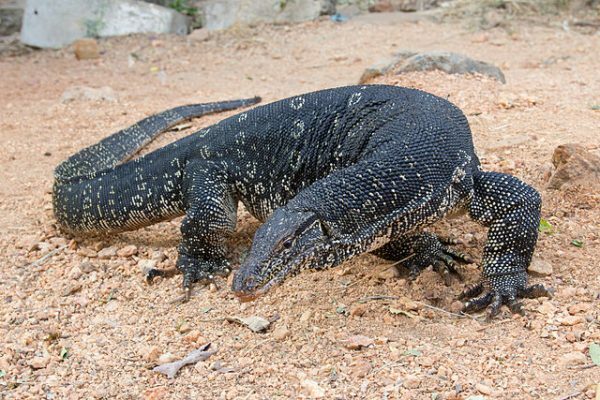 The species is also known as Malayan water monitor and most common lizards found in India. Ganges River Dolphin is the National Aquatic Animal of India, found in the Ganges and Brahmaputra rivers. The South Asian river dolphin is listed as endangered and official animal of the Guwahati city. 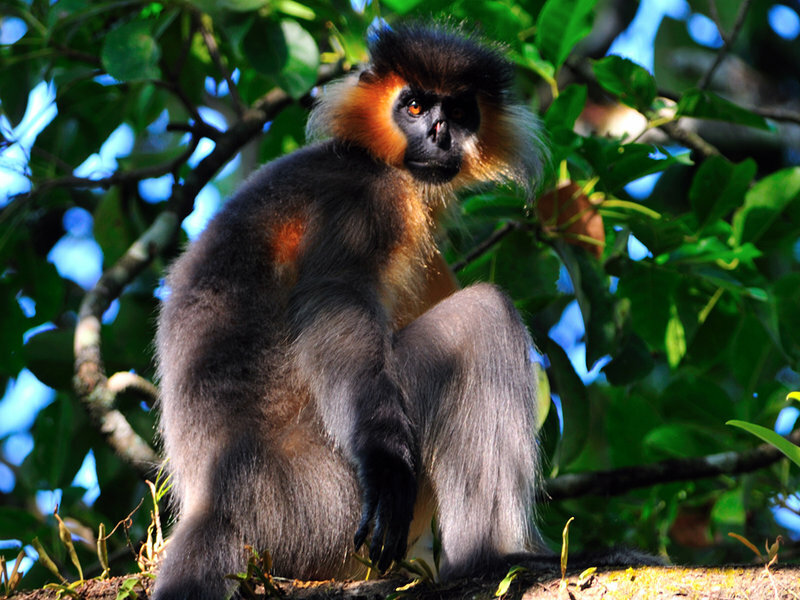 Gee’s Golden Langur is listed as one of the most endangered primate species of India, found in a small region of western Assam. The old world monkey is considered sacred by Himalayan people, estimated population in 2001 of 1,064 individuals left in India. 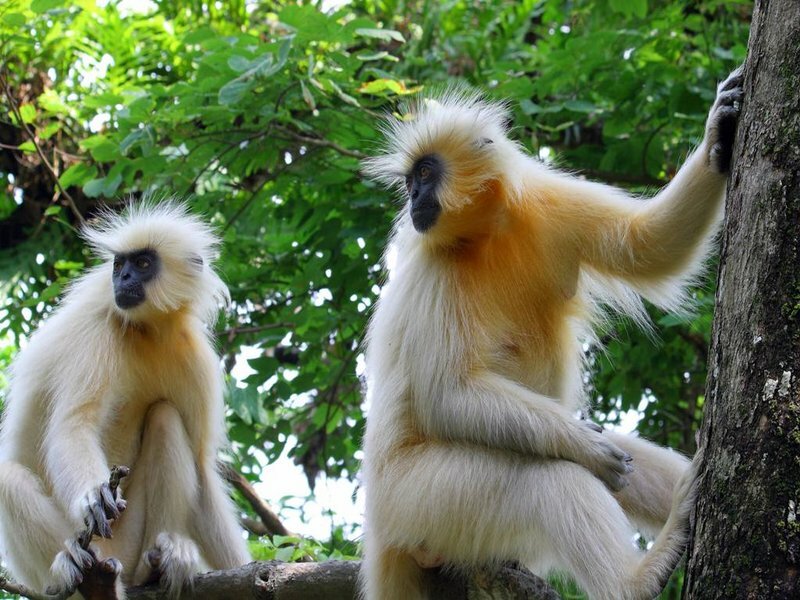 Kaziranga National Park is home to 9 primate species found in India including Arunachal macaque, Assamese macaque, capped Langur,Bengal slow loris,hoolock gibbon and Gee’s golden langur. 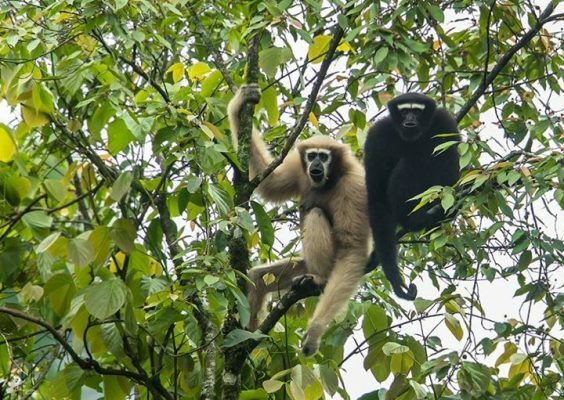 Hoolock Gibbon is the only Ape found in India, mostly south of Brahmaputra and east of the Dibang rivers. The gibbons are arboreal primate, found in seven northeastern states of India. 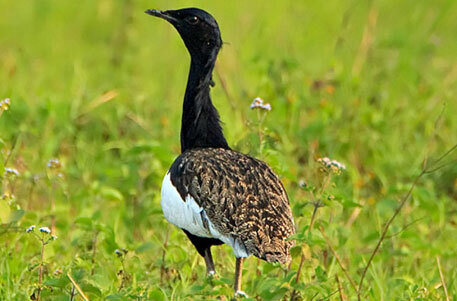 Bengal Florican is a bustard native to the Indian subcontinent. They are normally silent and live in open tall grassland habitats of Kaziranga but listed as critically endangered species of birds in India. Eastern Imperial Eagle is one of the largest species of bird of prey, found and breeds in central Asia. This migratory bird of prey feeds on other birds and mammals, Mostly found in Little Rann of Kutch and Kaziranga National Park. Kaziranga National Park has been identified as an important bird area and home to variety of migratory birds,scavengers and predator bird including Bengal florican, great Indian hornbill, Indian white-rumped vulture and Greater spotted eagle. List of Mammals in Kaziranga National Park also include highly endangered Ganges dolphin,Indian gray mongoose, small Indian civet, Indian pangolin, hog badger, Bengal fox and golden jackal.